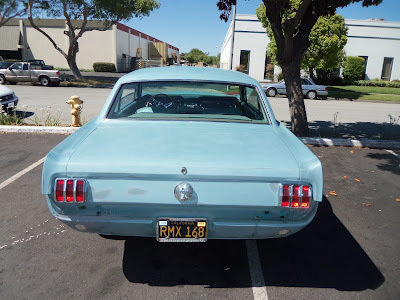 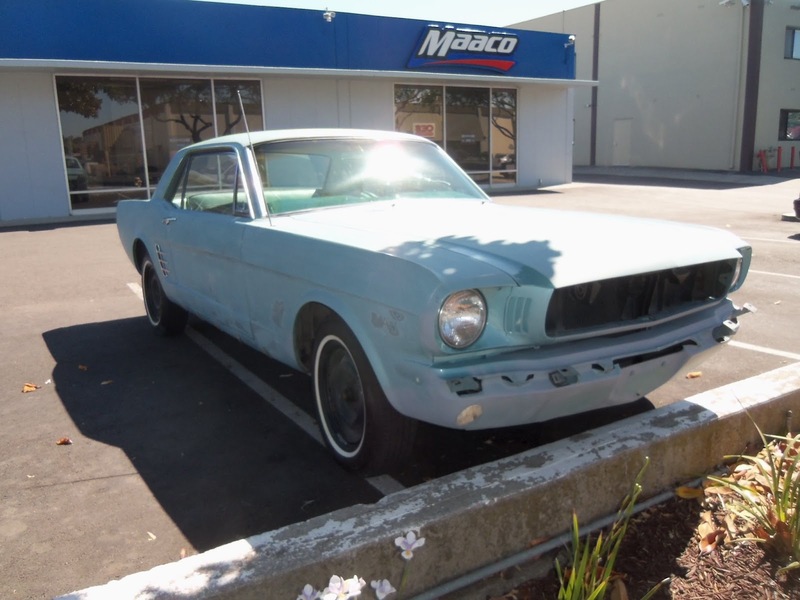 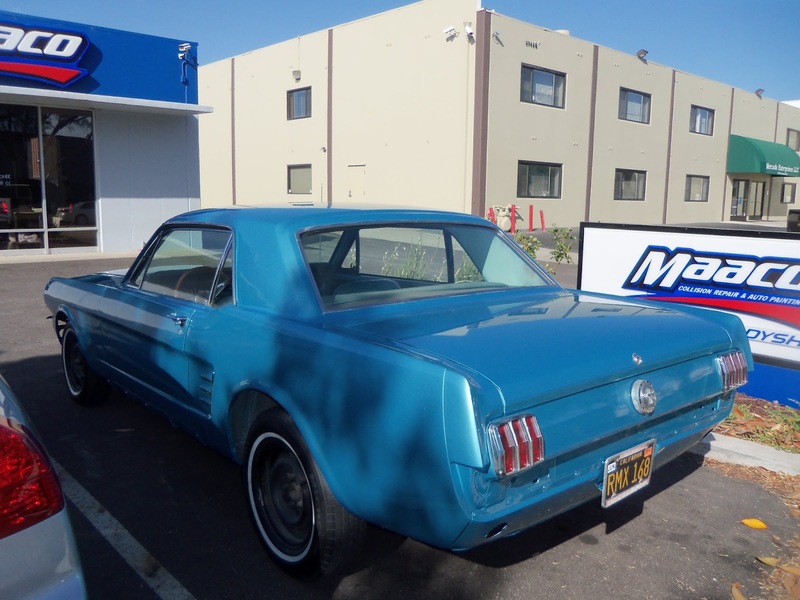 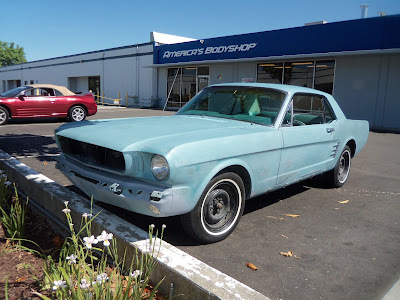 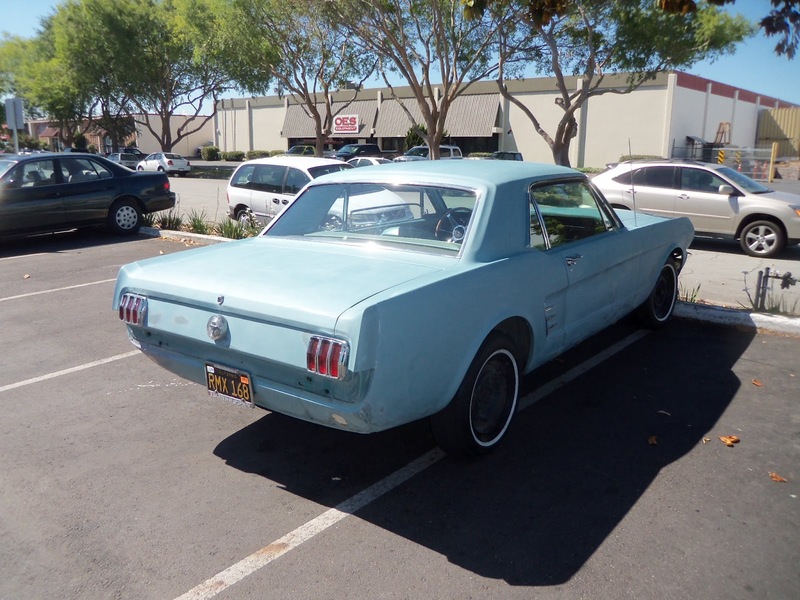 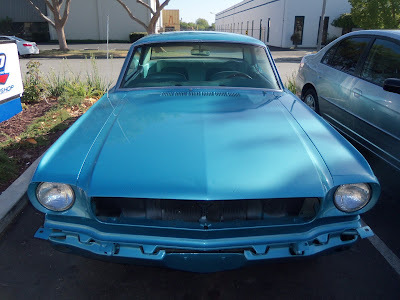 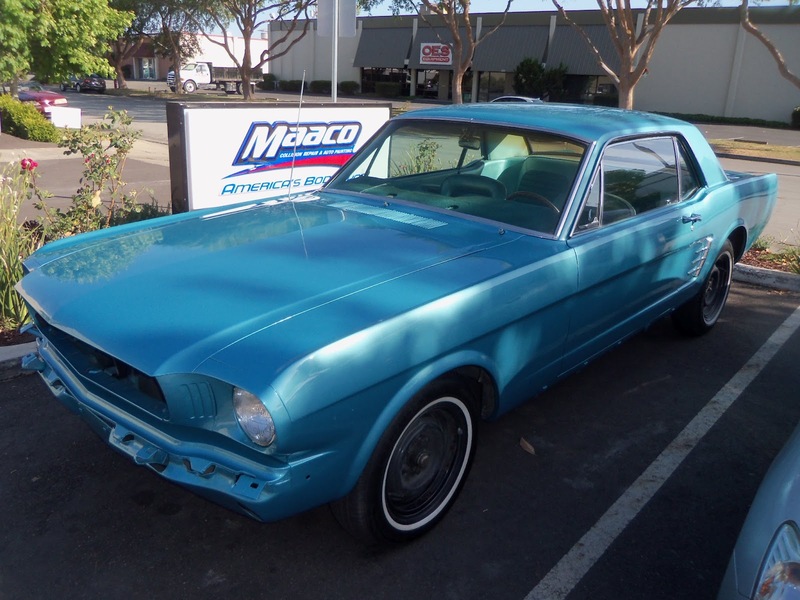 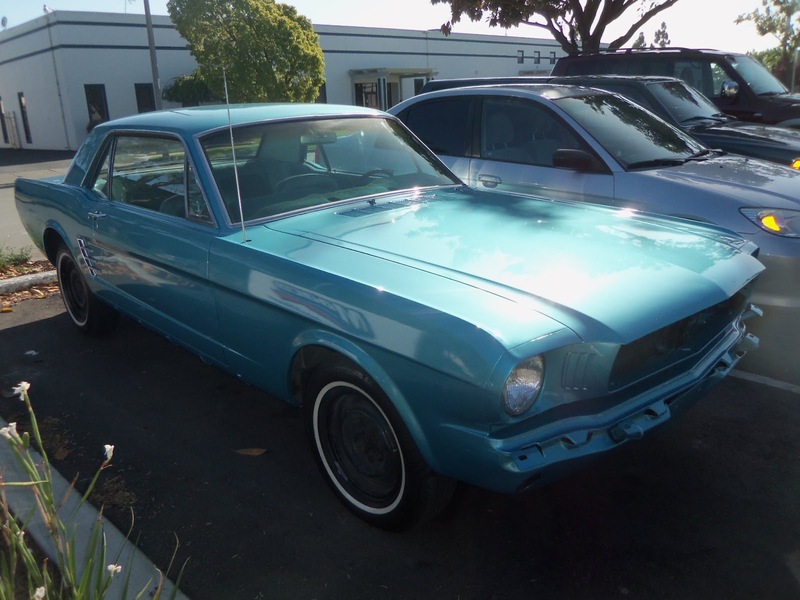 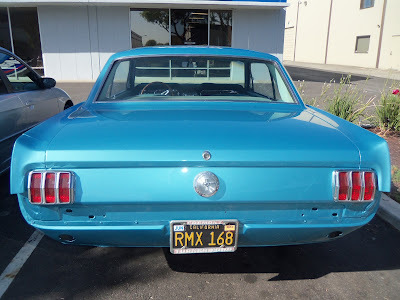 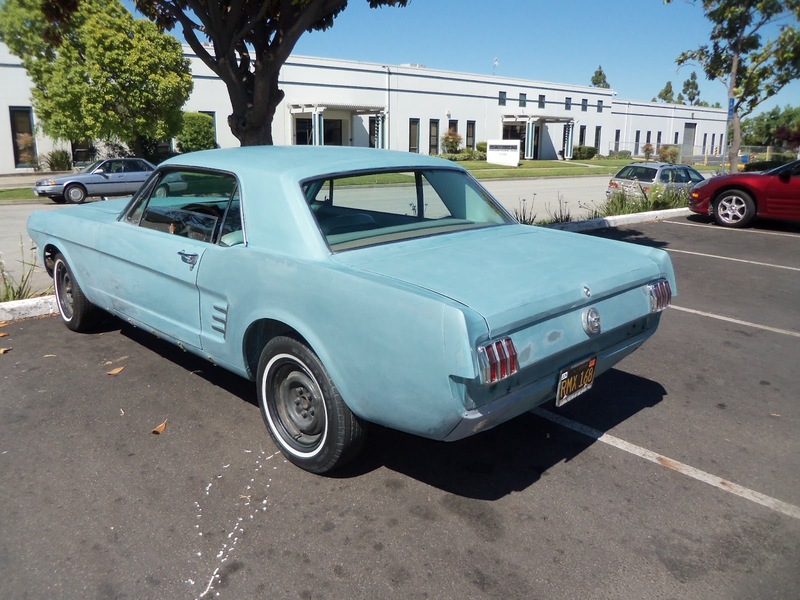 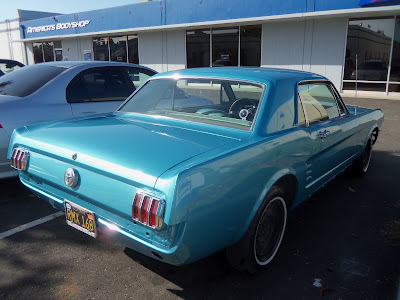 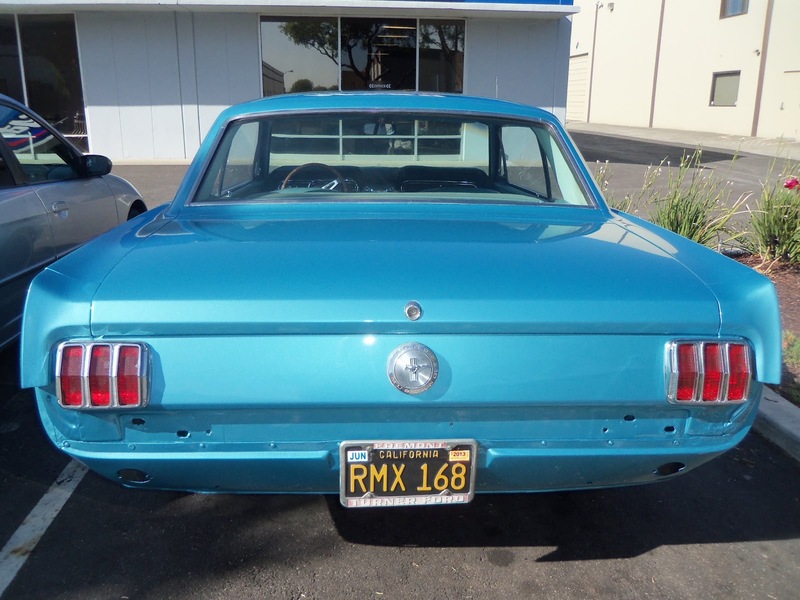 Almost Everything's Car of the Day is a 1966 Ford Mustang color restoration. what color was this mustang painted? 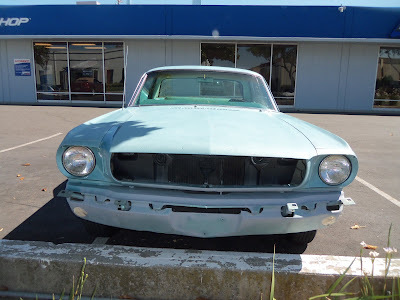 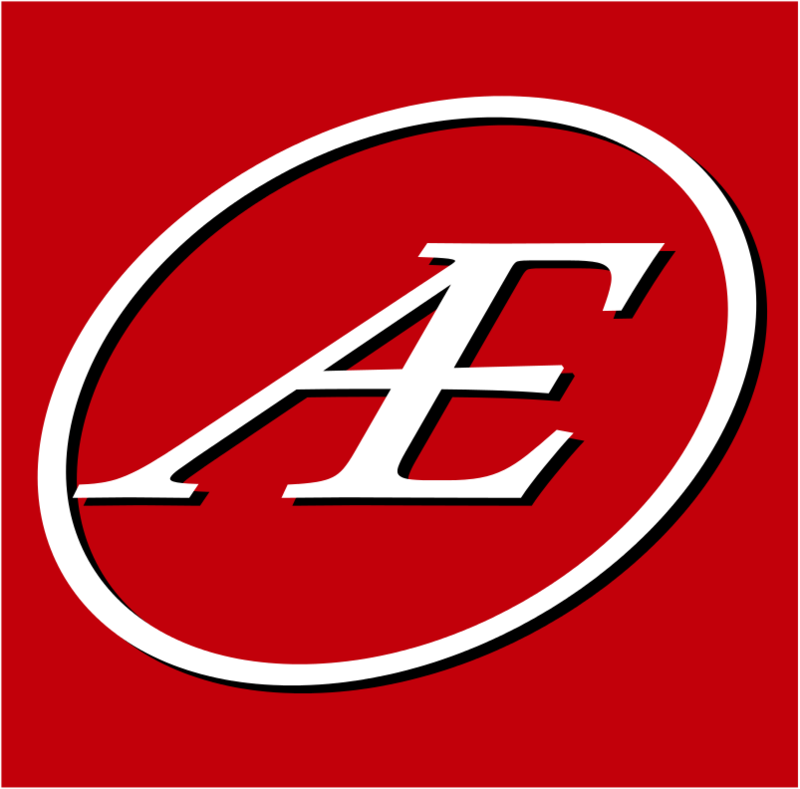 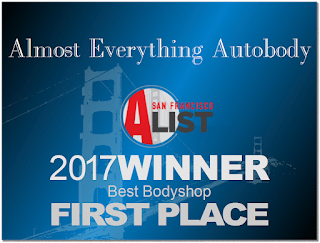 rough price for work done?